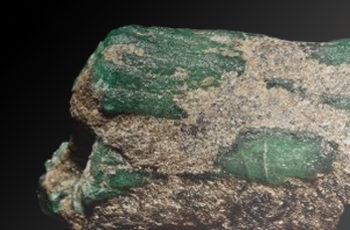 Shrouded in myths and legends, explore the earliest discoveries of emeralds from Egypt to India and reveal centuries old mining techniques used today. 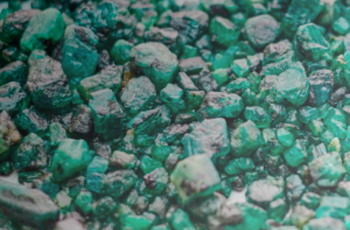 Famed for producing the most coveted emeralds, Colombia is rich in an emerald mining past, and is overcoming challenges to achieve that status again. 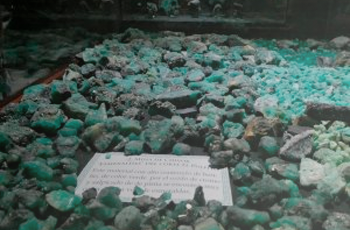 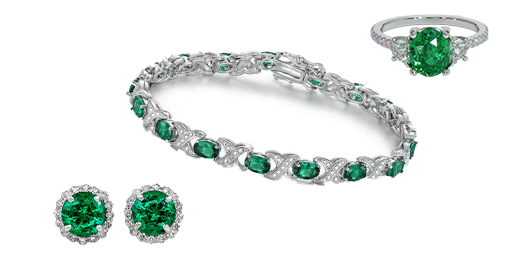 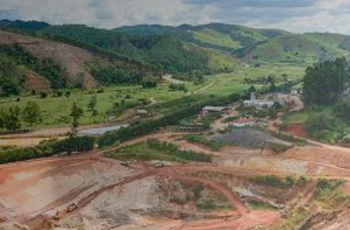 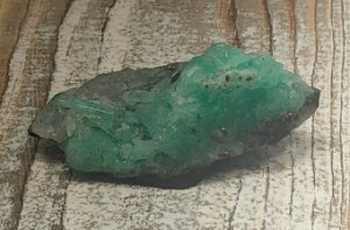 Portuguese explorers revealed the wealth of Brazilian emerald deposits to the world in the 16th century, and they are still a prevalent source today. 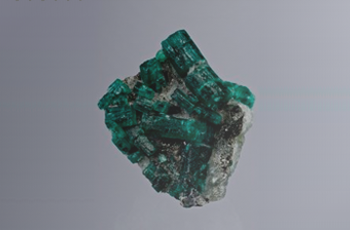 Tucked in the Ural Mountains, the Russian emerald mine locations have an intriguing history steeped in the Cold War and with big plans for the future. 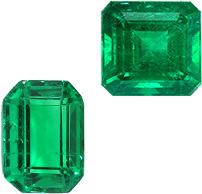 In recent years, Zambia has emerged as a leader in emerald production, second only to Colombia, and their high quality emeralds are widely desired. 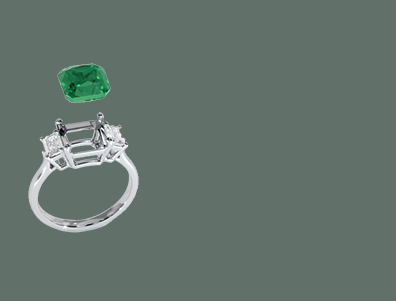 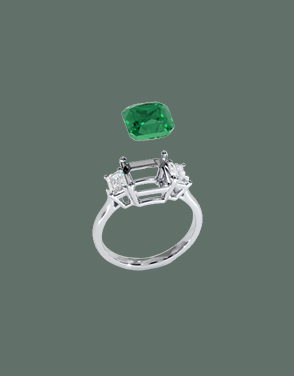 Emeralds from Zimbabwe are more commonly termed 'Sandawana' emeralds and are prized for their intense vivid green hue, even in the smallest of sizes. 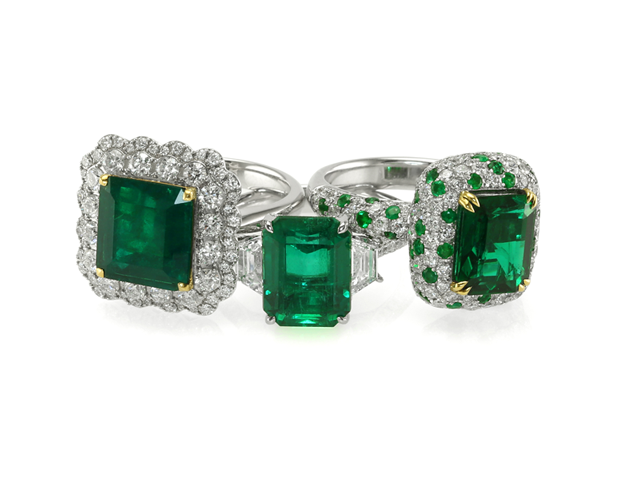 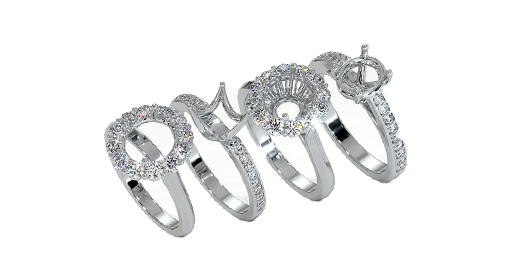 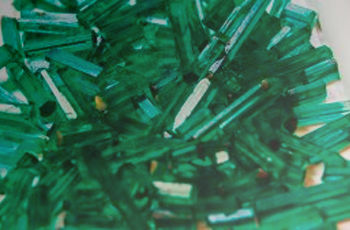 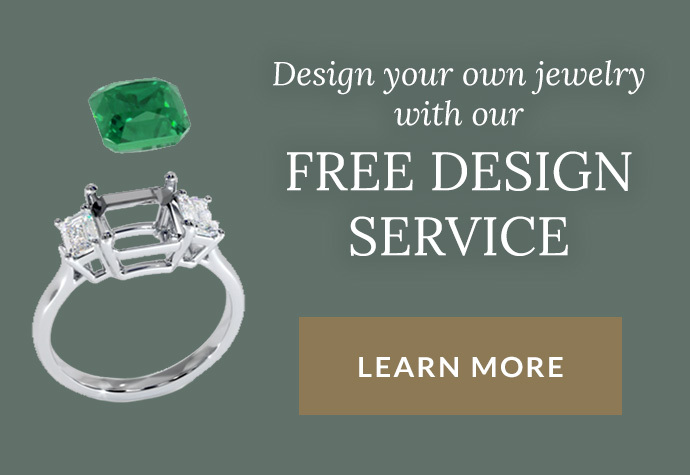 Afghanistan, Pakistan, Australia, and India round out the most commonly known origins of emeralds. 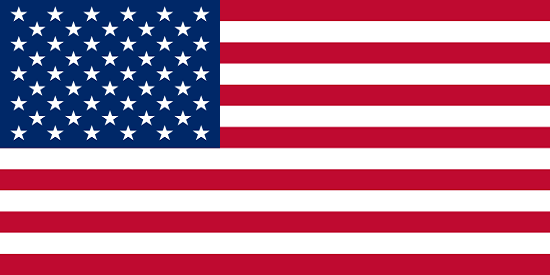 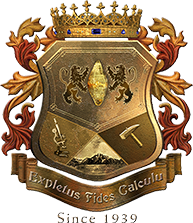 Learn much more about these mining locations here.